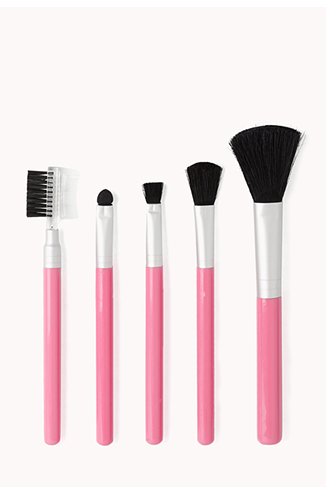 Forever 21’s NEW Premium Cosmetic Line! 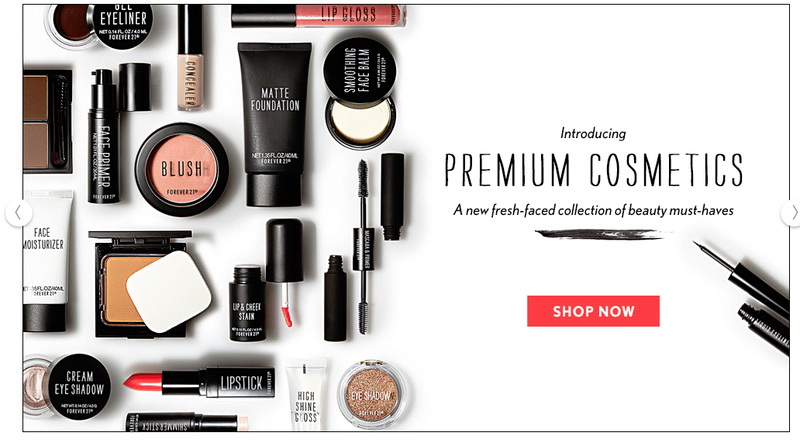 This morning I checked my email to find that Forever 21 has a NEW Premium Cosmetic line! Most of us are familiar with Love & Beauty, Forever 21’s original makeup line that’s a little more affordable, which honestly are not that bad. I’m loving the packaging and the font on the product, however I wish they came up with and overall name to call this line of premium products. Is that the name? Premium Cosmetics? If so, I think they could’ve been a little bit more clever or at least printed it on the product. Without it, it seems like very generic, black label cosmetics. Black label cosmetics is when large companies buy makeup from cosmetic distributers and just put their (i.e Forever 21) name on it. 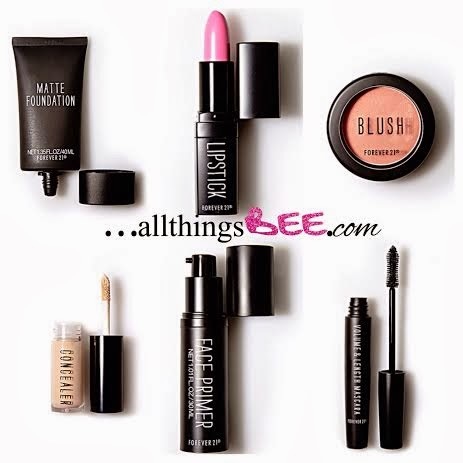 Many of us are buying makeup from the same distributor at different prices. I’ve seen some companies large and small, sell black label makeup for almost triple the price they are worth. So if their line is indeed original, I wish it showed through the packaging. I’m really picky about packaging, if it doesn’t look right I will not buy it. If companies don’t are enough about the outside, then how much effort did they really put into the actual product. These are the things I ask myself when purchasing new things. Anyway, its not THAT big of a deal! I just wish there was a name on the products. Outside of that, I will definitely be giving it a shot! Their blush looks JUST like a MAC blush in that casing! I’m gonna try it! Preview a few of the products below. If you try any, be sure to come back and let me know how much you love it! …so far it looks good! 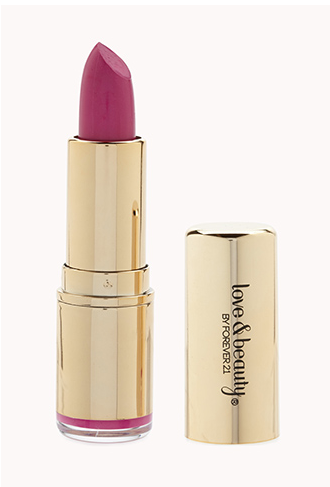 Here are 2 items from the Love & Beauty line. Clear change in quality! Date Night | A Sultry Makeup Tutorial!